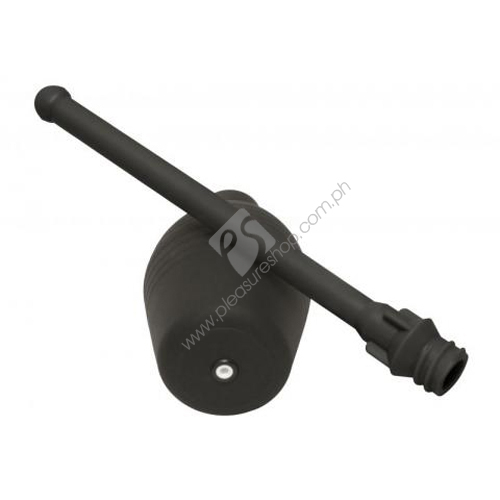 The Ergo Deep H2O System Black 9 inches Flexi Nozzle is made of Phthalate free TPR and meets EN-713 standards. Wash thoroughly with mild soap and water. Perfect Fit Brand Products are sold, and intended for use strictly as adult novelty toys for entertainment. They are not intended for medical use and have not been clinically tested. No medical claims are warranted or implied by the use of these products.